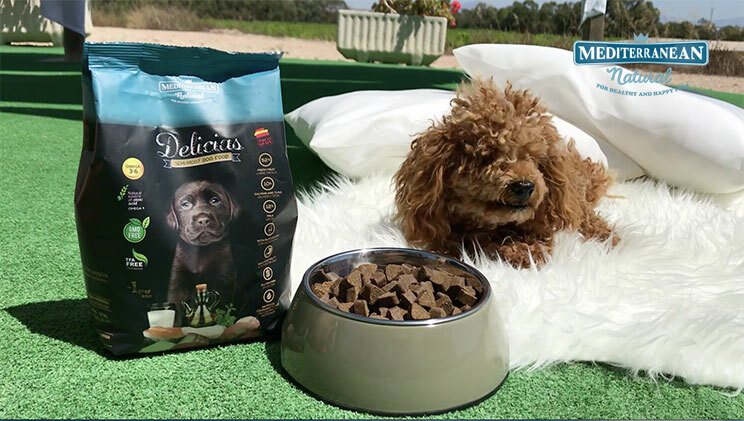 Home / Posts tagged "Trans Fatty Acids free"
The dog under one year has specific nutritional needs that we must cover by choosing a suitable food for them. At each age the dog has different nutritional needs. 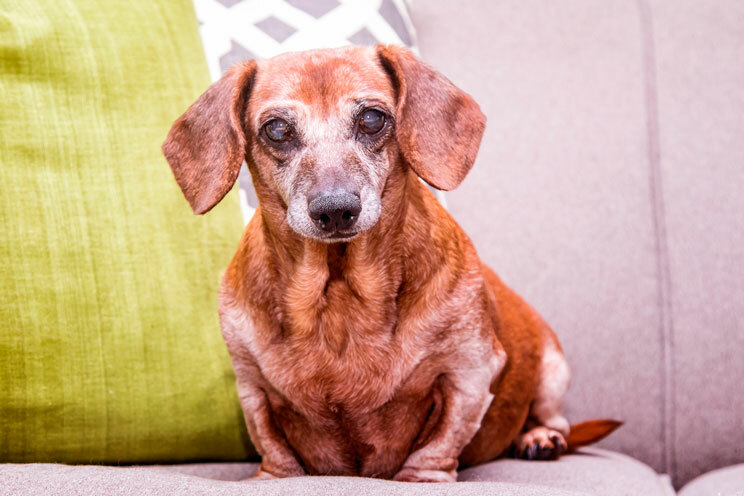 For a senior dog a protein feed and easy chewing is very beneficial. 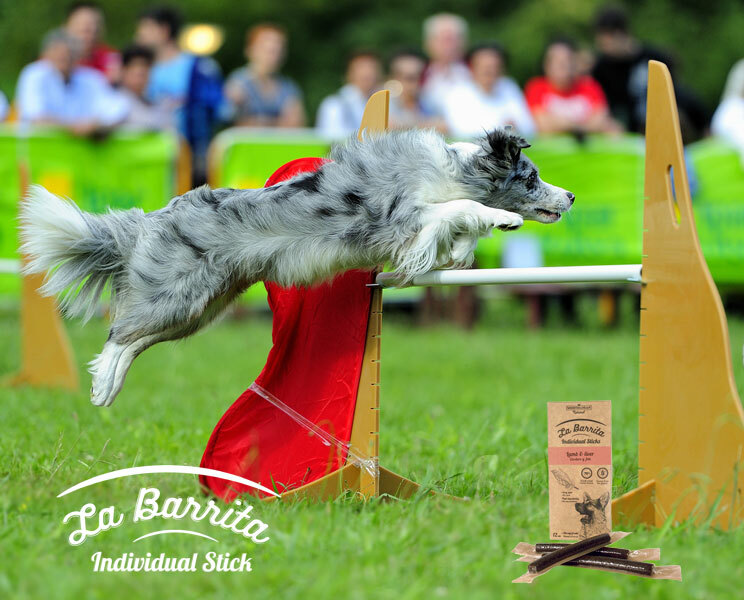 Mediterranean Natural products with liver are the ideal complement for the most active pets. They are Nutritive, and have high levels of iron and protein. 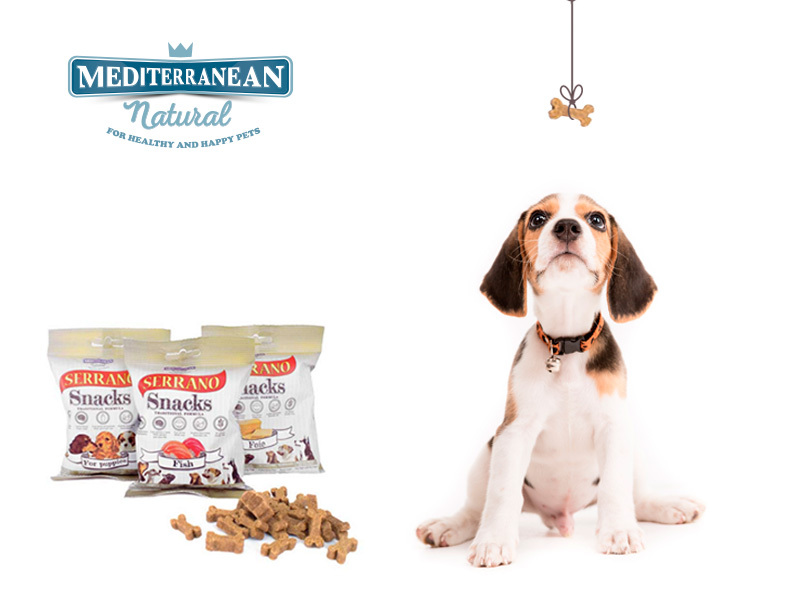 Mediterranean natural is a Spanish company that produces snacks and semi moist food for dogs of all breeds and sizes. Certified by the ISO standard 22000: 2005 food grade, select quality raw material from Spanish origin. The cooking process of our treats is done at low temperatures (70°C) and slow and intense in order to preserve all of the nutrients and flavours. Gluten and colourants free. Raw materials 100% spanish origin and highest quality. Improved formulas acredited by the University of Murcia. 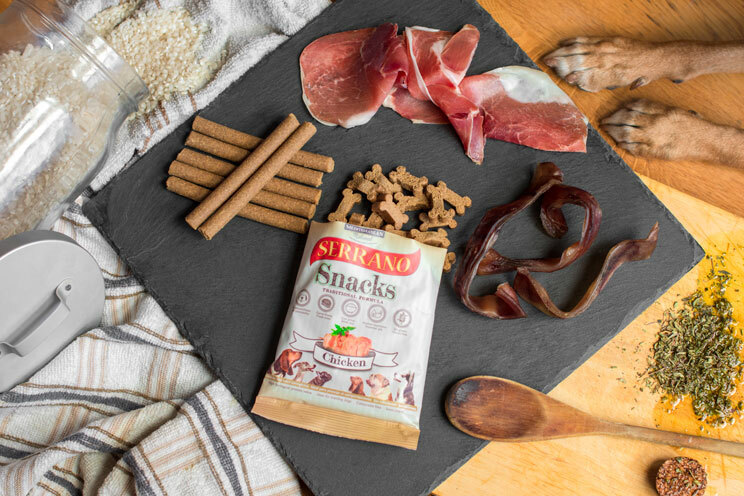 Do you know the Mediterranean Natural treats for dogs? Read more!